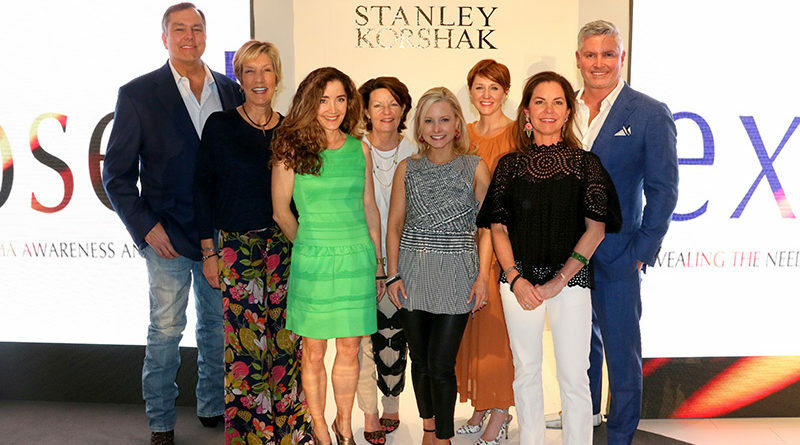 Exposed raised over $140,000 to help fund the International Melanoma Tissue Bank Consortium, a first-of-its-kind critical research initiative. 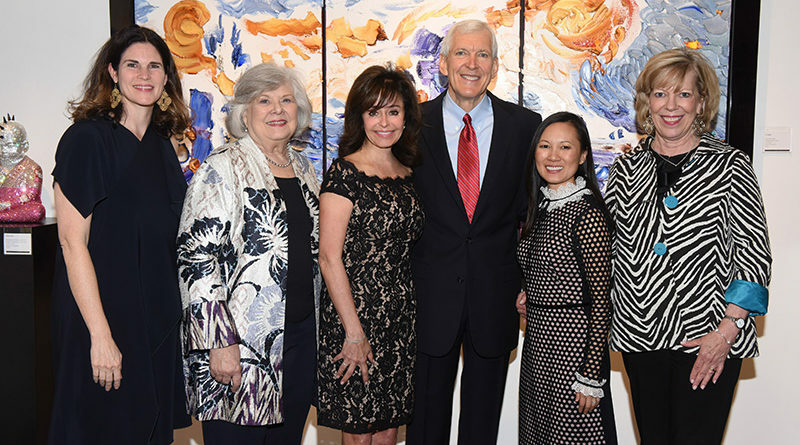 During the Each Moment Matters 2019 Luncheon Kick-Off Party Co-Chairs, Andy Walsh and Thear Suzuki, announced this year’s event will be held October 3. 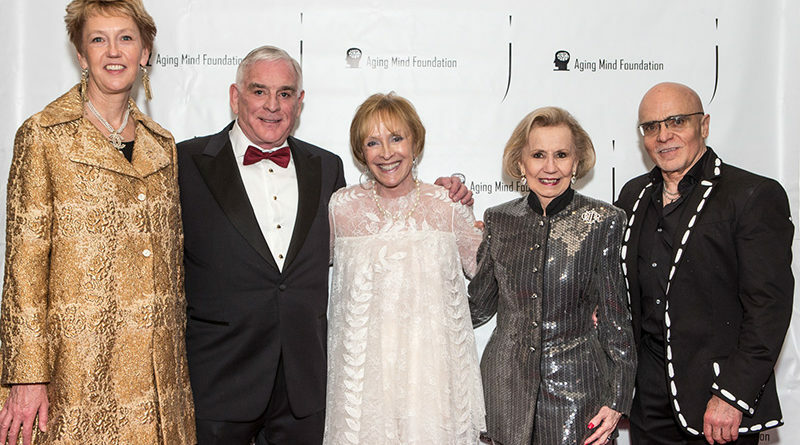 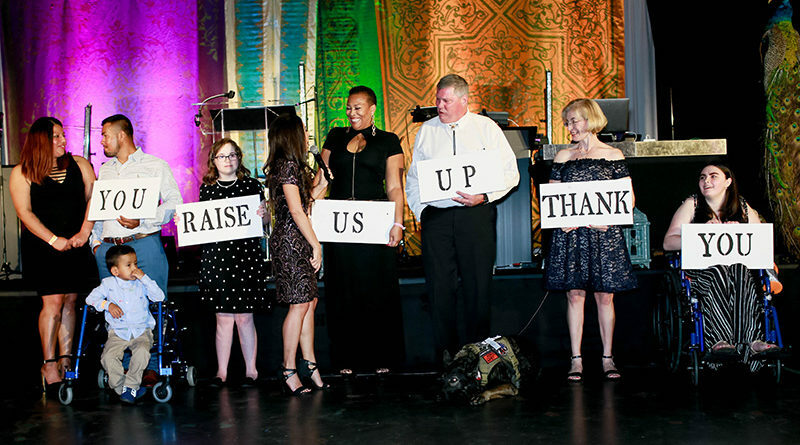 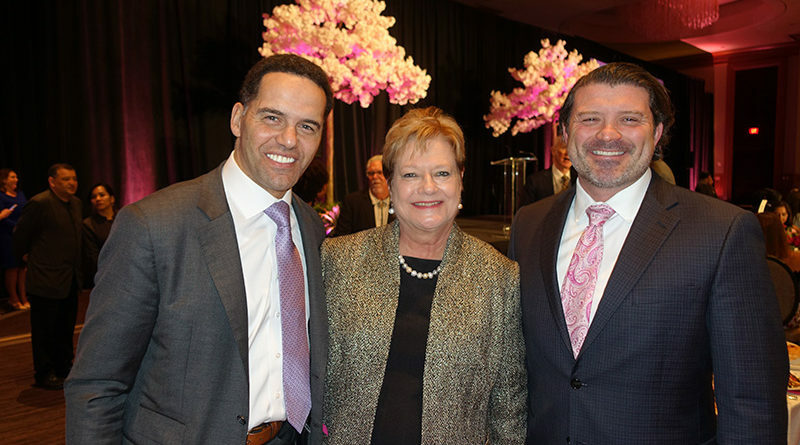 The 5th Annual Aging Mind Foundation Gala was held at The Joule Dallas and raised over $720,000 to find the cause of Alzheimer’s and other dementias. 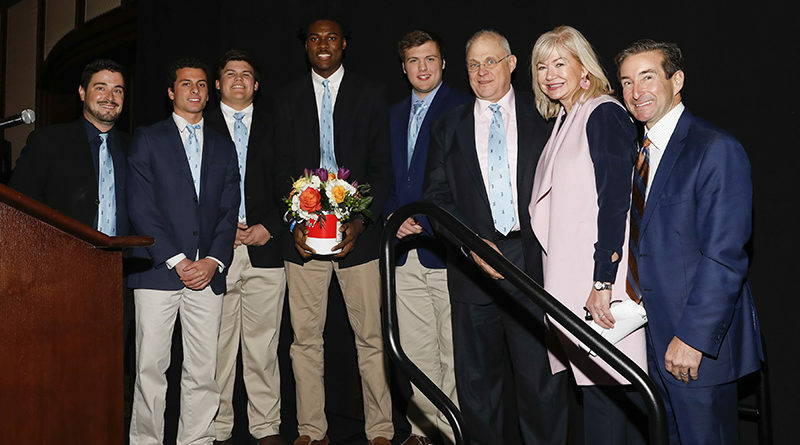 Wilkinson Center event chair Linda Secrest and underwriting chair Capera Ryan welcomed more than 300 attendees to the seventh annual Can Do! 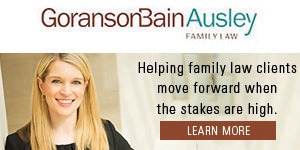 Luncheon. 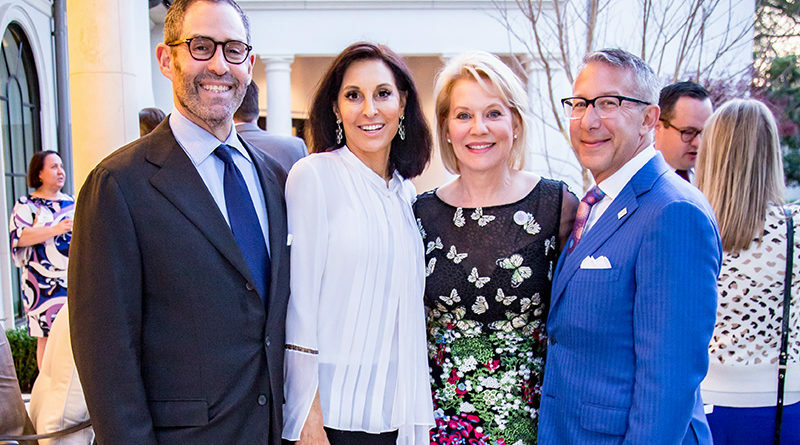 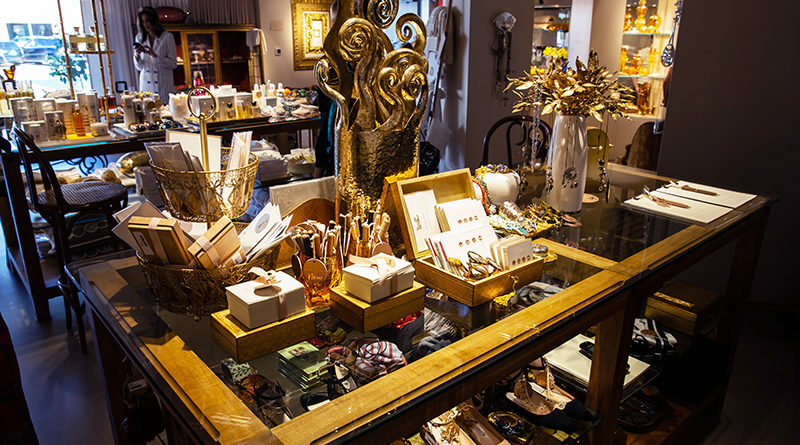 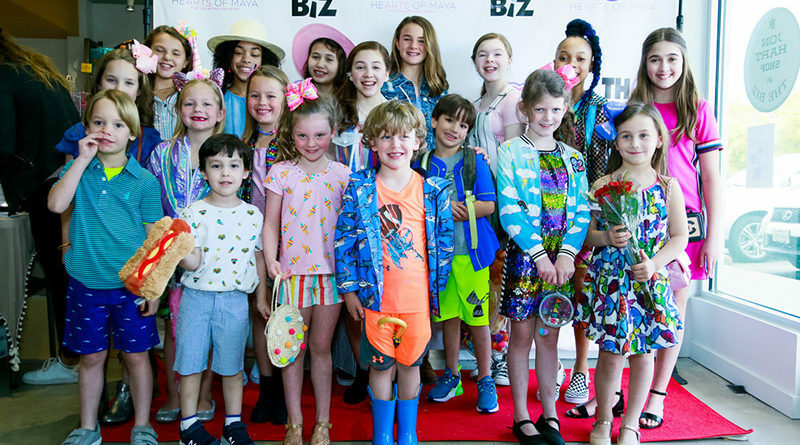 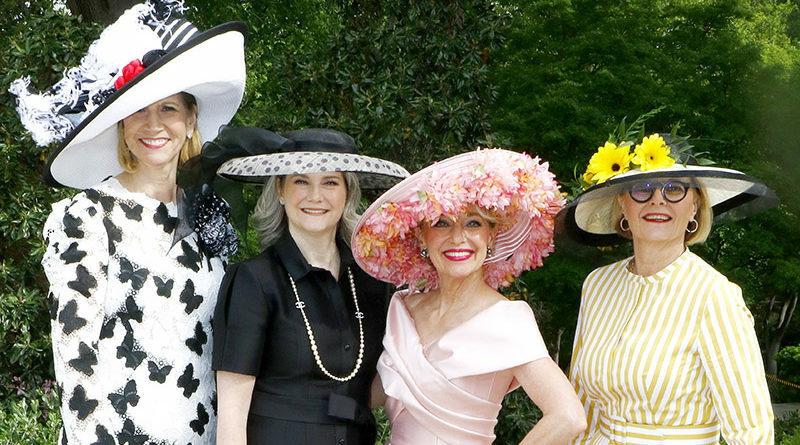 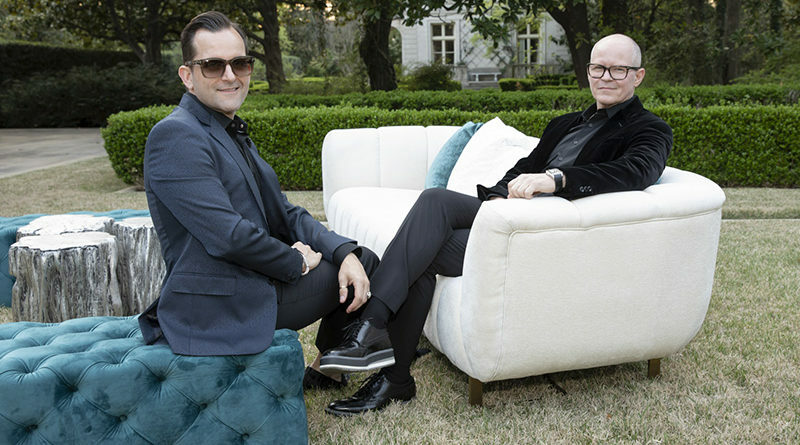 The Caroline Rose Hunt Cherish the Children Award was given to Rosewood for its longtime contributions to bettering the lives of children in Dallas.